Winemaker Abe Beukes is upbeat about his plans for the upcoming season and is on top of various initiatives to ensure optimum water use and quality grapes from our vineyards. 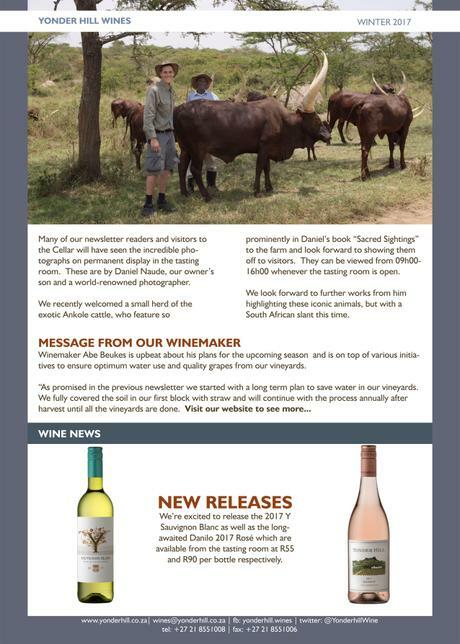 “As promised in the previous newsletter we started with a long term plan to save water in our vineyards. We fully covered the soil in our first block with straw and will continue with the process annually after harvest until all the vineyards are done. This will result in less sun on the soil and less evaporation of soil water. The lower soil temperatures are also better for microbial life and creatures like earthworms. The deterioration of the straw will improve the carbon content of the soil and this means better water retention. 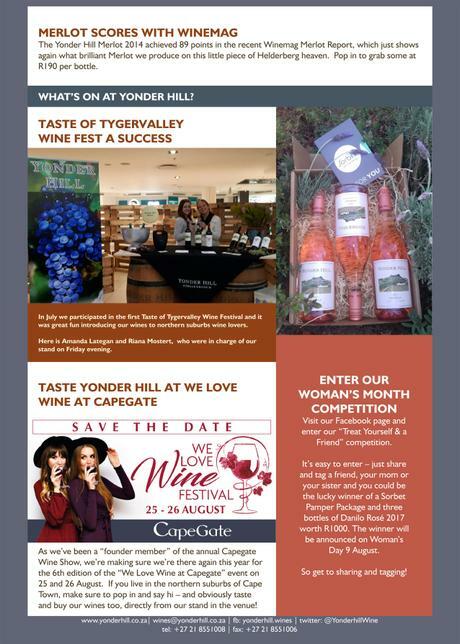 It looks like it’s a busy time coming up for both vineyard and cellar teams. This newsletter was very helpful when it was released and I read it 3 to 4 times and I was in love with this essay writing. I think that you can do a lot after reading this letter.